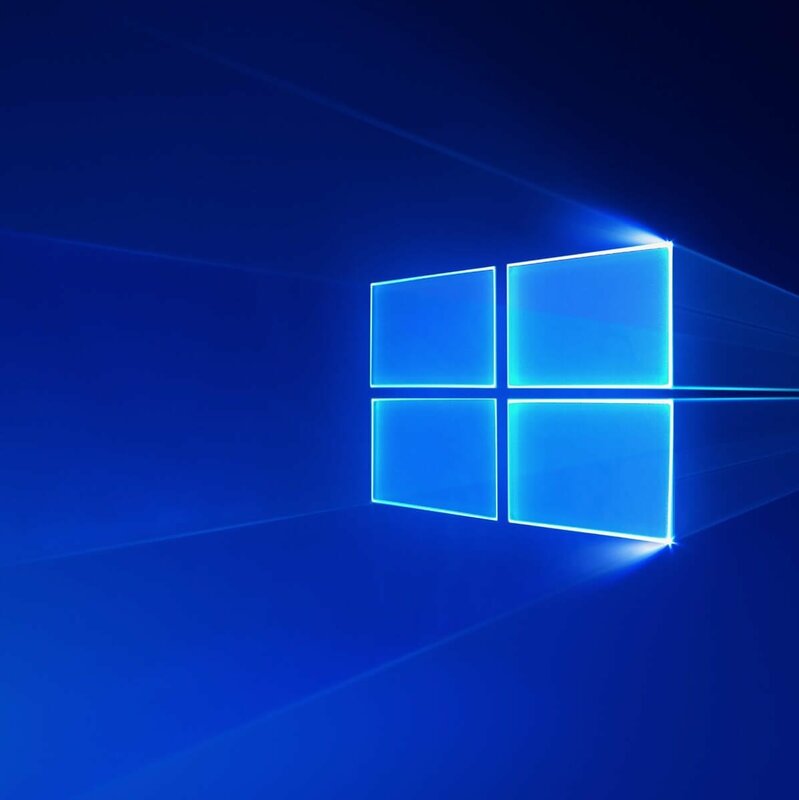 Have you updated your operating system to Windows 10 and it quickly deactivated itself after some time? If so, don’t worry: you’re not the only one. Turn out this is a big issue with Windows 10 but luckily, this article will show you how to quickly fix this problem. Even if you go to Windows 10‘s activation window, you will not be able to activate your current product key and will most likely get one of these error messages: “The key can’t be used to activate this edition of Windows. Please try a different key” or “The key didn’t work, please check it and try again, or try a different key”. Follow the steps listed below to fix this issue on Windows 10. Press and hold the “Windows” and the “Q” button. Now that you have the Charms bar in front of you, click the “Search” feature. In the search box, write “Command prompt” without the quotes. After the search is finished, right-click the “Command prompt” icon and select the “Run as administrator” option. Let the “Sfc scan” finish and close the Command Prompt window. Press and hold “Ctrl” and “Esc” on the keyboard to open the “Apps” window. In the “Apps” window, click on a blank portion in the window. Click on “All apps” feature you have in the menu that appears. Click or tap on the “Control Panel” icon. Click or tap on the “System” feature. Now in the System feature, you should have your product ID at the bottom left side of the screen. Write down the Product ID on a paper including the “-“ lines between the letters and numbers. Press and hold the “Windows” button and the “Q” button. After the Charms bar opens, left click or tap on the “Search” feature. In the search box, you will need to write “Command Prompt”. After the search is finished, right-click the “Command Prompt” icon and left click on the “Run as administrator” option. Note: instead of the “Followed by Product ID” in the command above you need to write the product ID that you’ve written down in the steps above. You should now have a window in front of you displaying an activation prompt. Write “slui” without the quotes in the Command Prompt window. Check the “Command Prompt” window after you typed the command above if it is the same product key as the one you entered above. Close the “Command Prompt” window. 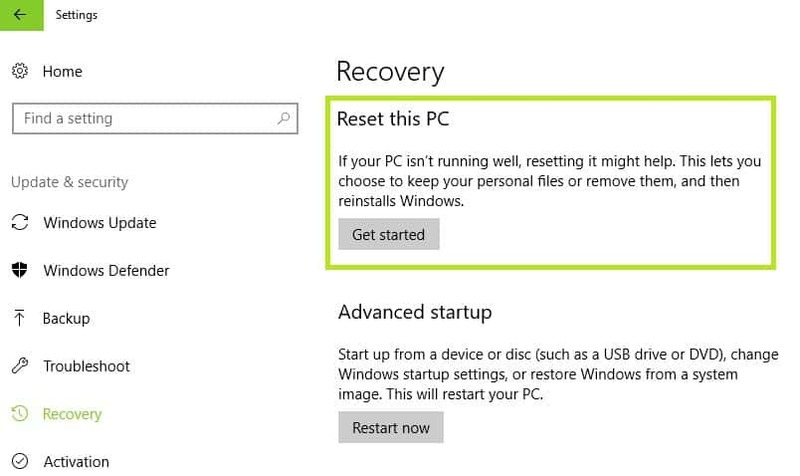 Reboot your Windows 8.1/Windows 10 device. 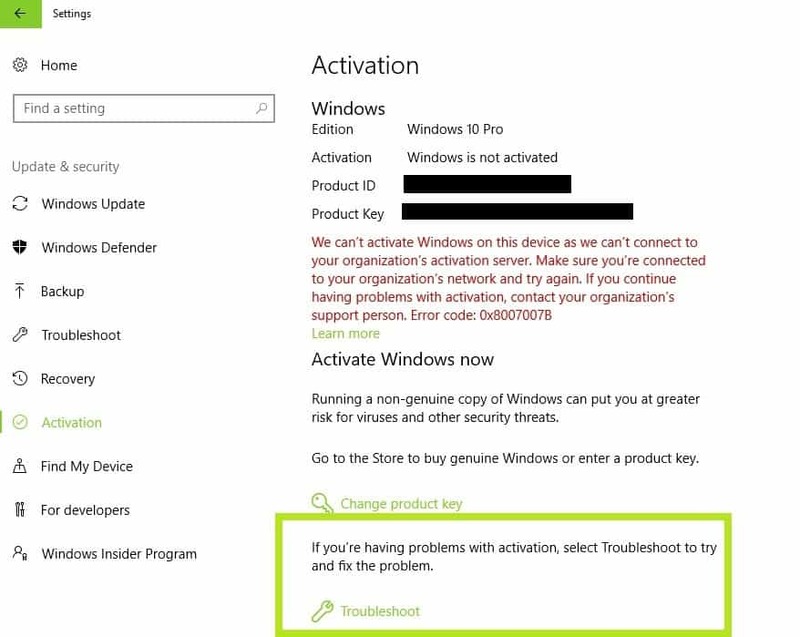 Check to see if your Windows 8.1/Windows 10 product was activated. After the Charms bar opens up, left click or tap on the “Settings” feature. From here follow the instructions on the screen in order to do a refresh of the operating system. Reboot your Windows 10 device after you are done and check if you still have the same issue. Left click on the “Search” feature. In the search box write the following: “Control Panel”. Left click or tap on the “Control Panel” icon. Now that you have the “Control Panel” window in front of your left click or tap on the search box inside that window. Write “Recovery” in the search box. 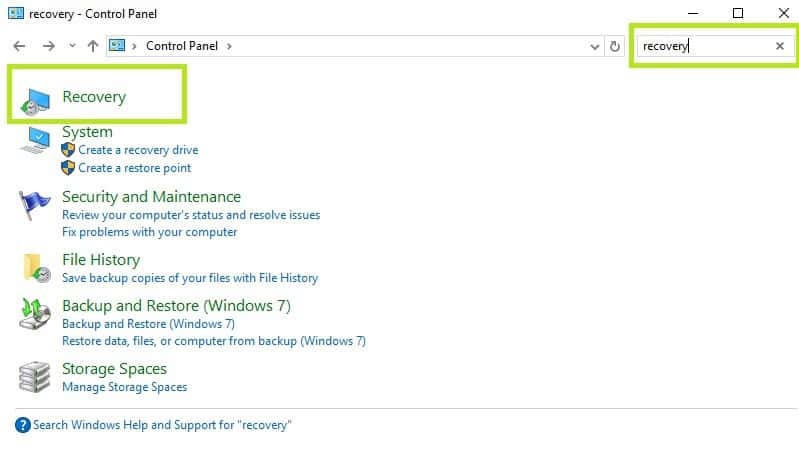 Left click or tap on the “Open system restore” feature. From here you will need to follow the instructions on the screen to restore your operating system to how it was in a previous time of your choosing. After the restore is done you will need to restart your operating system once more and check to see if you still have this activation issue. If all the above methods failed to solve your issue, you will need to initiate a fresh install of Windows 10. Note: Before you do a fresh install, make sure to write down every application you had in order to install them again after the fresh install is completed. 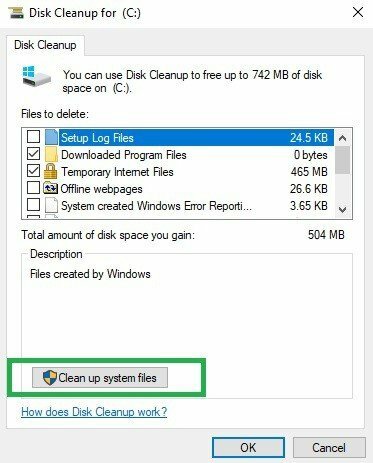 How to Clean Install Windows 10 after Free Upgrade? However, if you don’t want to resort to complex and irreversible solutions yet, such as clean installing Windows 10, follow the steps listed below. 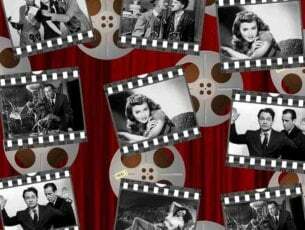 Indeed, few users confirmed that these methods worked for them, but the fact is that some of these solutions may help you activate the OS. You’ve got nothing to lose if you try them out. This will start the procedure and the tool will look for your license. If the license is available, the system will be automatically activated after the process is finalized. Malware may cause various issues on your computer, including activation errors. If malicious codes were already present on your PC before you hit the upgrade button, chances are that they may be blocking the Windows 10 activation process. 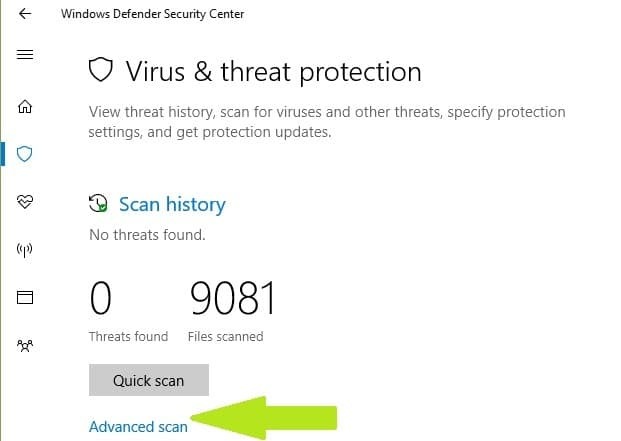 Perform a full system scan in order to detect any malware running on your computer. 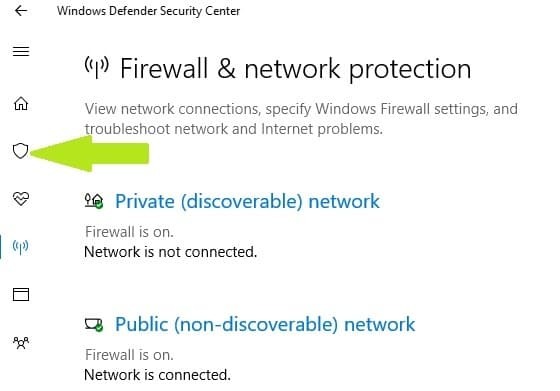 You can use Windows’ built-in antivirus, Windows Defender, or third-party antivirus solutions. Even if you just upgraded your PC to the latest OS version, do check for updates to make sure that you’re running the latest Windows OS updates on your machine. Some users reported they were able to activate Windows 10 after they checked their disk for errors. Of course, perform this check on the disk where you installed the OS. 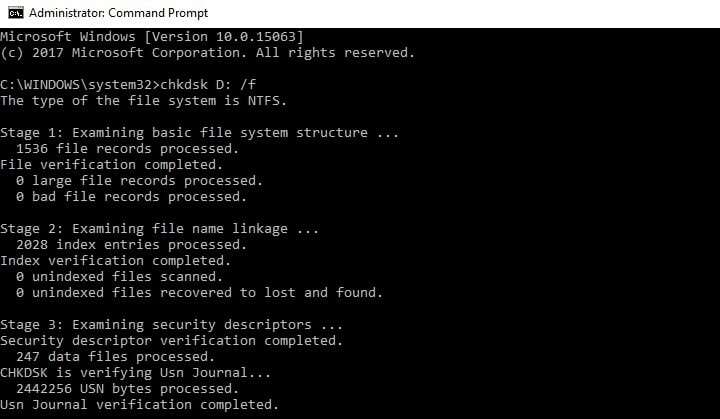 Start Command Prompt as administrator and type the chkdsk C: /f command followed by the Enter. Replace C with the letter of your hard drive partition where you installed the OS. 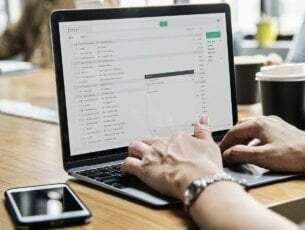 These so-called junk files may affect your computer’s processing speed, causing apps to respond slowly and may also trigger various error codes. In rare cases, they can even push Windows 10 to deactivate itself. 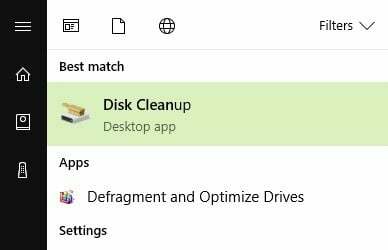 Clean your temporary files on the disk where you installed the OS. If all the above methods failed to this problem and you can’t use your key to activate the OS, try contacting Microsoft Support. You can either chat online with a Microsoft Support Engineer or directly call Support. Did you manage to fix this issue? Let us know in the comment section below! 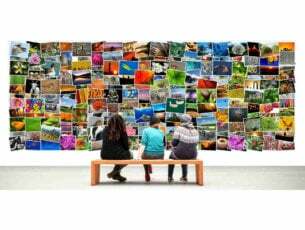 Editor’s Note: This post was originally published in November 2014 and has been since completely revamped and updated for freshness, accuracy, and comprehensiveness.